In April there were 159 homes that closed during the month for Boone County, 198 homes that closed for Kenton County and 91 for Campbell County. Homes that went pending in April were 234 for Boone, 229 for Kenton and 112 for Campbell County. The average listing price for homes in the Boone County area was $245,784.00 with an average selling price of $183,384.00. Boone County homes during the April time frame were on the market (Days on Market) for an average of 91 days. There are currently 646 homes available for sale in Boone County. The average listing price for homes in the Kenton County area was $202,286.00 with an average selling price of $136,292.00. Kenton County homes during the April time frame were on the market (Days on Market) for an average of 127 days. There are currently 821 homes available for sale in Kenton County. The average listing price for homes in the Campbell County area was $203,856.00 with an average selling price of $144,022.00. Campbell County homes during the April time frame were on the market (Days on Market) for an average of 126 days. There are currently 478 homes available for sale in Campbell County. 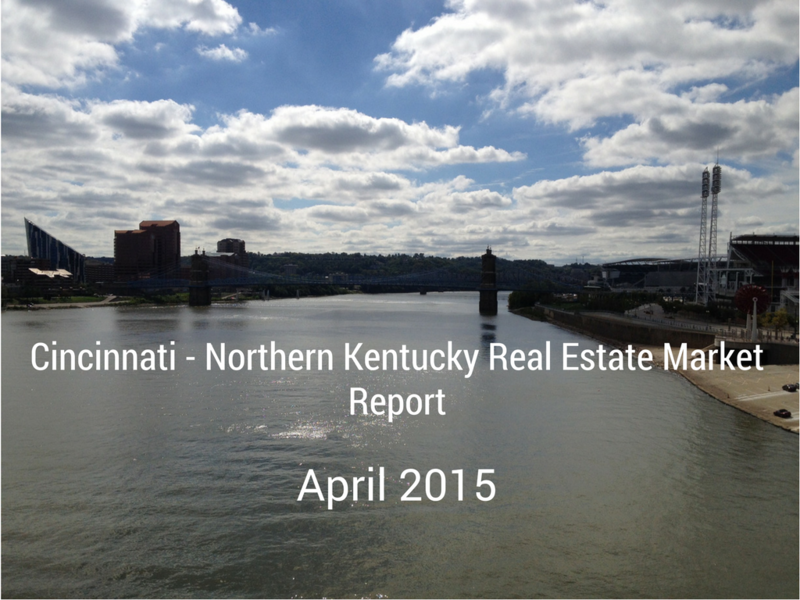 About the author: The above information regarding the “April 2015 Cincinnati – Northern Kentucky Real Estate Report” was compiled by Paul Sian of HER Realtors. I assist Real Estate Sellers and Buyers in the following Greater Cincinnati, Ohio areas: Alexandria, Anderson Township, Amelia, Blue Ash, Cincinnati, Covington, Florence, Ft. Mitchell, Ft. Thomas, Hebron, Hyde Park, Indian Hill, Newport, Newtown, Norwood, Madeira, Mason, Milford, Mt. Washington, Taylor Mill, Terrace Park, Union Township, Villa Hills and West Chester.